Tea standing in the kitchen seem a monster compared with sculptural coffee machine, apparatus or an elegant stimpankovskim copper piston maker. We offer an overview of stunning art, high-tech and unusual coffee machines that translate the daily brew the beverage to another level. Looking at this building, it is practically impossible to guess that this coffee maker. 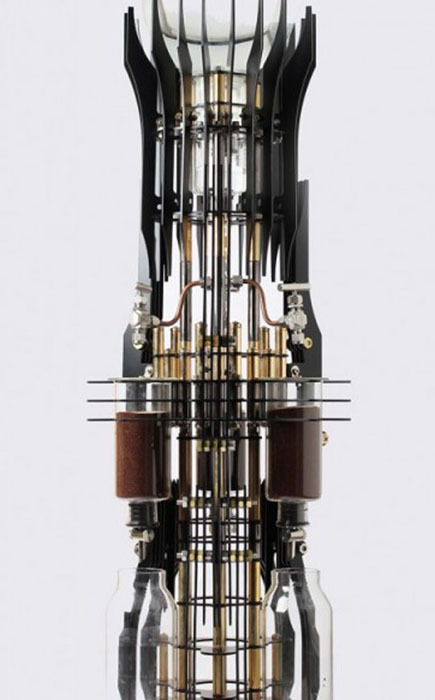 Company Dutch Lab has created a steam coffee machine in the Gothic style, which looks a little ominous. AKMA from Korean means “evil”, and like all creations of the company, the work of this unit is based on the principle of cold drip method of brewing coffee that is ground much more carefully than usual, but coarser than espresso. 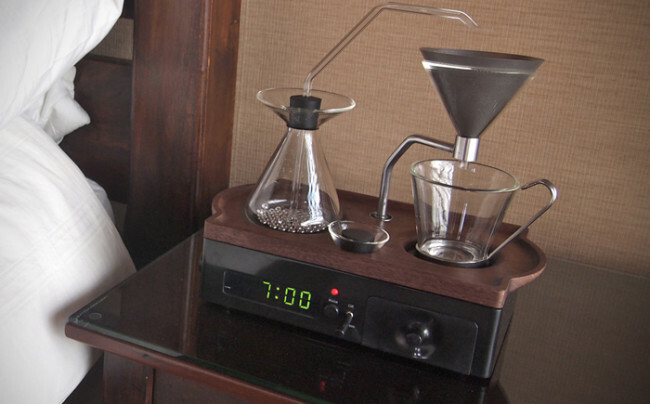 Coffee can be a wake-up alarm that proved the company Barisieur, which has created a machine that could brew a cup of coffee at the appointed time. Such a method will not only help to wake up from a pleasant smell, but also on the gentle sounds of the process of brewing a beverage. In the evening, the organization process will become a tradition at bedtime, which will signal the body that it is necessary to relax and fall asleep. Steam maker looks more like a laboratory equipment. 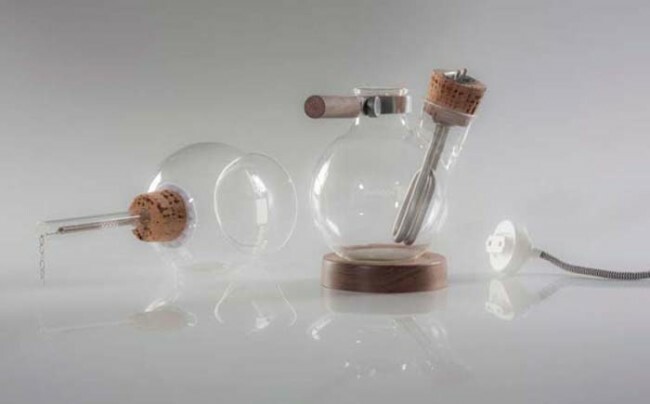 Apparatus Café Balão by David Mateus consists of a pair of round, hand blown flasks, one of which is a hole for the boiler. 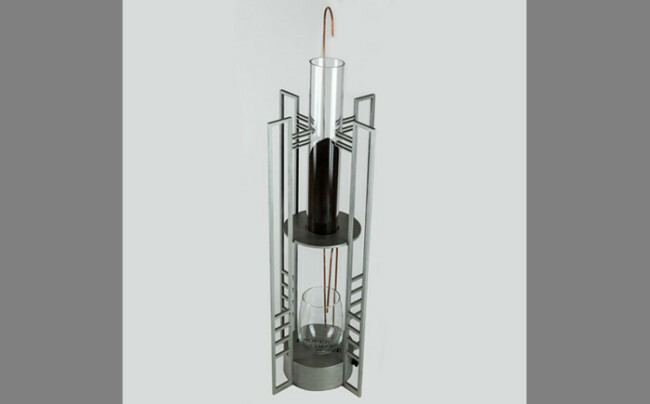 This siphon coffee maker uses pressure and vacuum evaporation to brew coffee. Boiling water from a small container into another container is lifted from the ground coffee, the coffee after turning the lower flask is lowered. 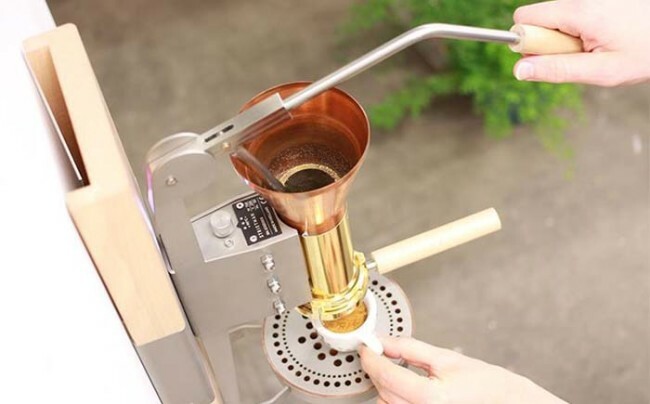 When you press the plunger coffee makers Streitman ES3 Espresso Machine, a feeling of something witch, but instead something to blow up, you can easily brew a cup of coffee. Tea is made of copper and wood parts. By pressing the piston hot water passes through the coffee grounds. It is possible to brew two cups simultaneously. Perhaps that is the smallest coffee in the world. 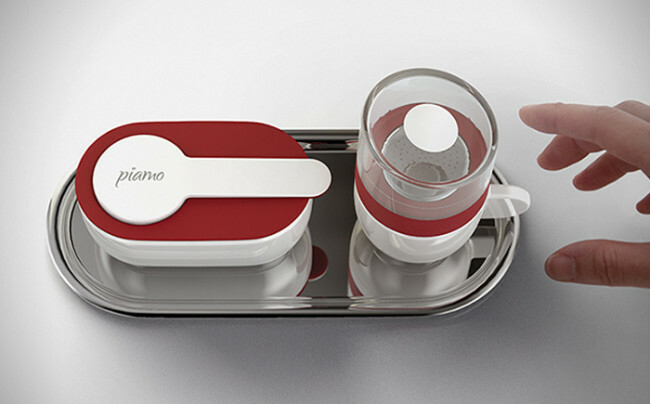 Canadiano – is an individual instance, made of wood, which is simply mounted on top of the cup. Poured the ground coffee is poured hot water and brewed coffee, which seep through the metal filter. 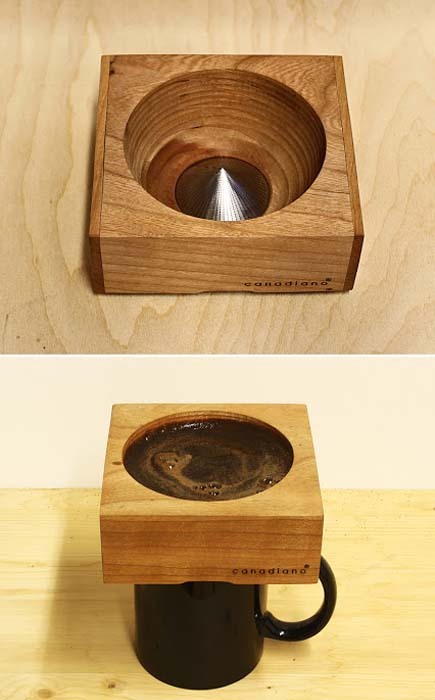 This coffee is available in three different types of wood, which eventually will absorb the aroma of coffee. 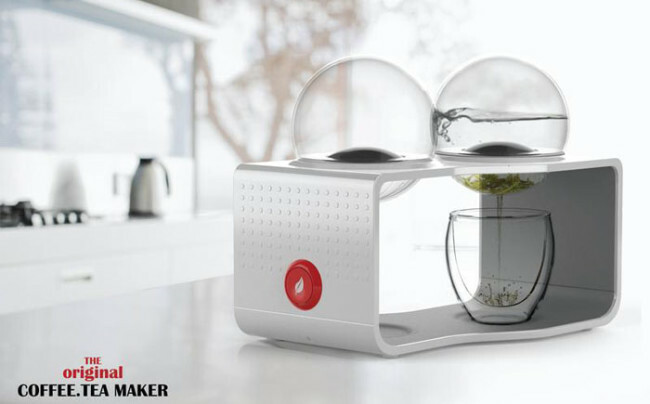 Two transparent ball mounted on a special device – and everything is ready for brewing tea or coffee. Fill balloons with water, add tea leaves or coffee grounds in a container with a filter, substitute a mug or cup and turn on the unit. Ready to drink. If someone is disappointed by the fact that tap water flows simple and not the coffee, this invention is for it. 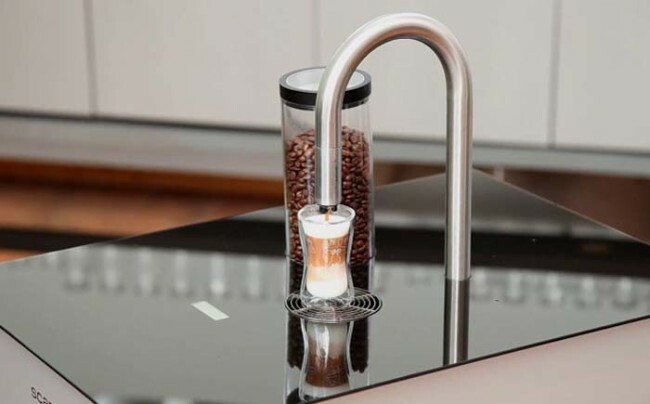 Tea TopBrewer – this coffee crane, which is built into a work surface in the kitchen together with touch screens that allow to select the mode, temperature and volume of beverage. You can set up straight from your phone. 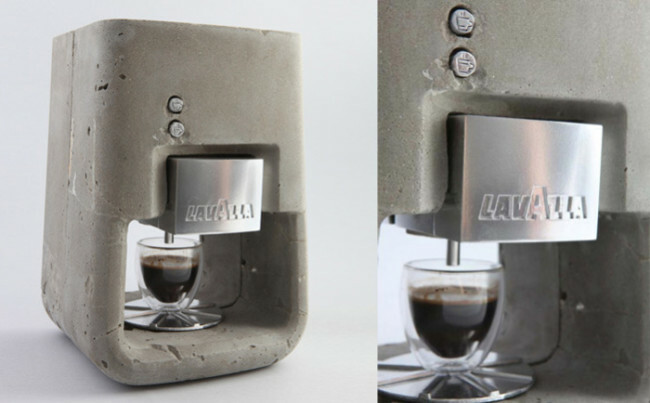 The machine itself will prepare a cappuccino or espresso in a few seconds. 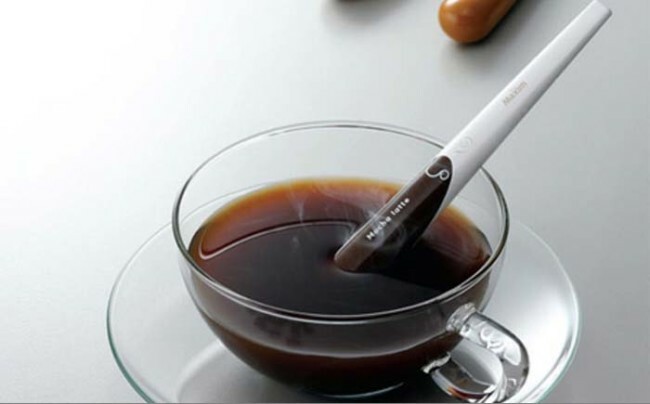 Coffee experts who are demanding for quality drink instant coffee or espresso, can breathe a sigh of relief and enjoy the appearance of “sticks espresso”, by which will quickly make a drink. In this invention from Heo Jeong Im mixed milk, espresso and sugar. If someone wants to drink freshly brewed espresso on the job, he is now able to do this thanks to the coffee machine Minipresso from Wacaco. The unit height of only 15 cm. This pocket-sized coffee maker is placed 50 grams of coffee, a cup provided – only need hot water. If does not matter how was brewed coffee, and just want to do it quickly, if necessary microwave coffee Piamo. 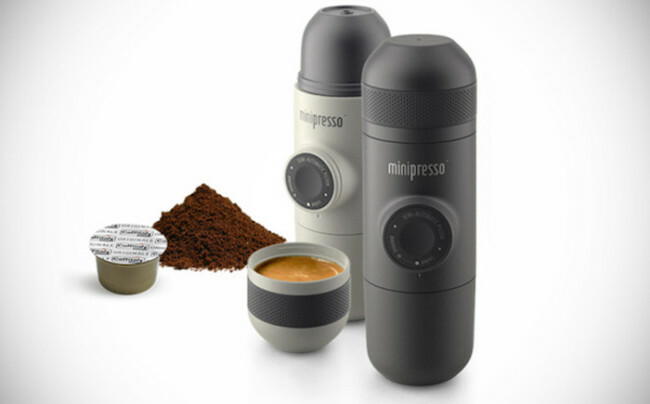 It is equipped with a container for the water filter and a cup of espresso is simply gather all the pieces together, and put in the microwave in 30 seconds turns the finished drink. Tea from the Proper Coffee prepare a cup of coffee in just 4:00. The machine works on the principle of drip method, and for such a long time will drink fragrant, rich, with a minimum sour taste. 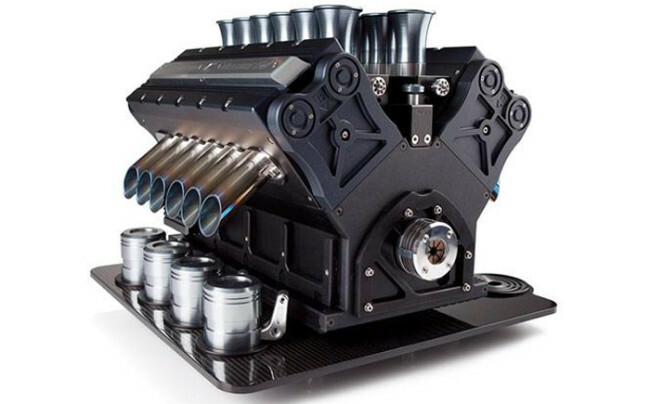 Coffee Espresso Veloce V12 engine looks like a race car. Brewed coffee is served in cups directly from the “exhaust” and through the “oil filler hole ‘favorite liquor is served.